Because of this, this YouTube video from first season is copyrighted by Central Partnership, would blocks video some former USSR states. Some second season has no copyright restrictions. @wahusucax - When adding background cars, please group them before adding them. We do not need multiple entries of the same exact model for background cars, add to comments. It adds extra work for the admins if we have to group them. There are a lot of titles to approve and we don't have the extra time to spend on this title. 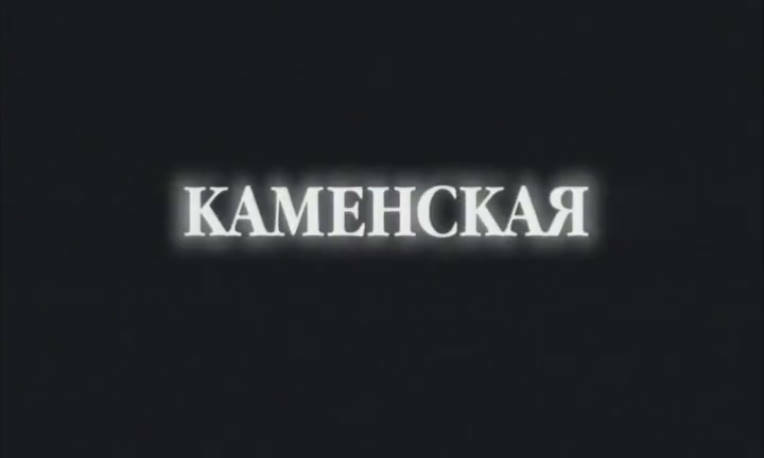 wahusucax wrote Because of this, this YouTube video from first season is copyrighted by Central Partnership, would blocks video some former USSR states. Some cases, this many TV series are copyrighted from Central Partnership.